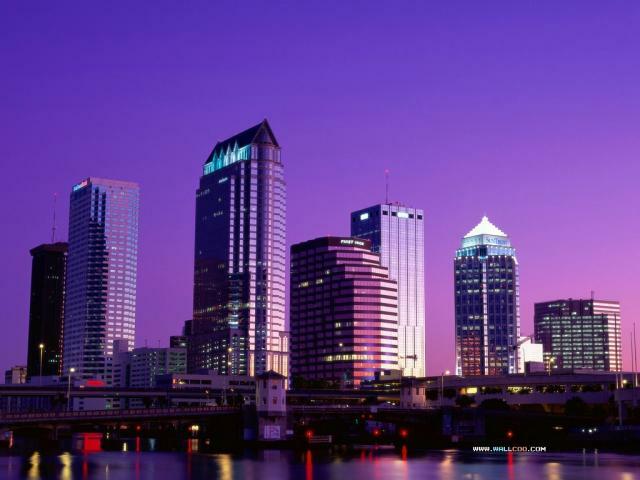 Discover America - Daily Getaways includes Tampa Bay area!! Tampa Bay is participating in a unique one-month promotion through a specially created website, DailyGetaways.com, joining nearly 50 of America&apos;s top destinations and travel brands to provide once-in-a-lifetime experiences and tremendous values not available anywhere else!! Discover America Daily Getaways, a promotion of the U.S. Travel Association sponsored by American Express, runs May 3 to June 4. Aimed at stimulating travel in time for summer, it offers incredible deals of up to 50 percent off products from leading travel companies and memorable experiences from destinations, like yours truly, TAMPA BAY! Any U.S. resident 18 or older with a major credit care may purchase from an inventory of specially priced travel products offered by 25 leading companies related to hotels, airlines, rental cars, attractions and theme parks, dining and shopping, among others. Additionally, any American Express Cardmembers have the opportunity to participate in a daily Cardmember-only auction by bidding on travel packages arranged by two dozen cities. These deals and special travel offers from Daily Getaway participants are available on DiscoverAmerica.com, the official travel and tourism website of the United States. DiscoverAmerica.com is the nation&apos;s most authoritative source of travel information on all 50 states and includes unique trip-planning tools to help travelers plan vacations.